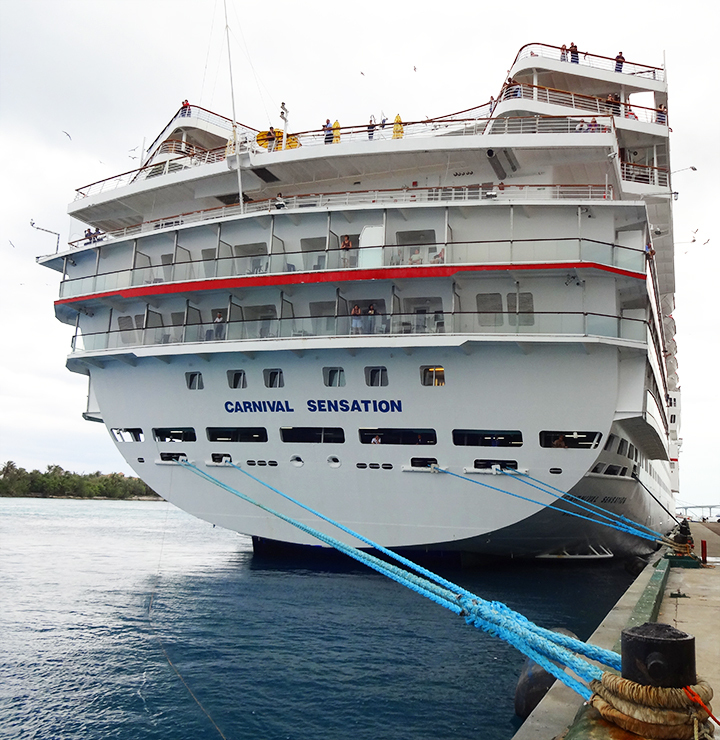 More Carnival Sensation Photos will be in the Carnival Sensation Forum selected posts where Photos is shown in Red. Reviews by site are listed Newest first... Carnival Sensation Reviews 2015, 2014 (or future years as they come up) would be First, etc. AS OF 3/7/2015 and before that...NOTE That the SEARCH ENGINE has included the Carnival Cruise Lines Website Page for the CARNIVAL SENSATION as NUMBER 5 in the search results for "carnival sensation reviews". NOT ONLY is there NOT a Review on that Page, IT IS A PRODUCT SELLER'S PRODUCT PAGE WHICH has NEVER BEFORE BEEN CONSIDERED AS A REVIEW...and should absolutely NOT be considered as a REVIEW due to the CONFLICT OF INTEREST from the SELLER. HAVE the search engines GIVEN UP their long held INTEGRITY??? The sellers page should not be listed in the search results for "REVIEW" AT ALL..., let alone in the top 10 results. Note Carnival Cruise Lines DOES HAVE Carnival Sensation Passenger Reviews somewhere on their website and the Carnival Funville Link At the Beginning of these Reviews Will Take You DIRECTLY (No FISHING) to Them. Room service breakfast briehon 5/22/2013 Carnival Sensation Room Service Breakfast Menu & Carnival Sensation Room Service 24/7 Menu...Combine both for breakfast and order from both...Cheesecake, BLT Sandwich, Chocolate Cake, Grilled Cheese etc., anything on the 24/7 Room Service can be combined with your Room Service Breakfast Order. This website is for cruisers. 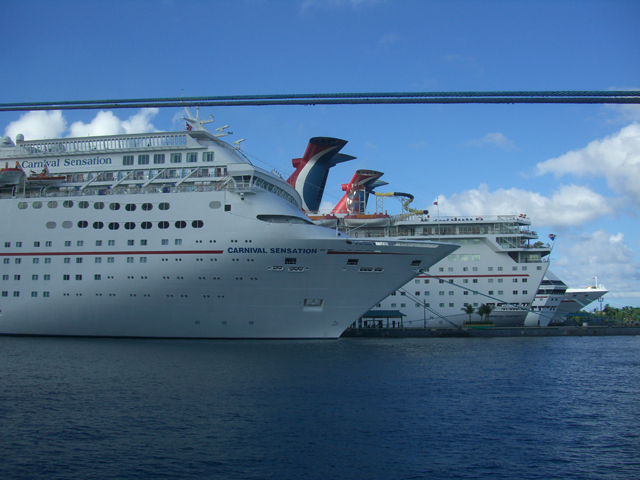 Please let us know if there is other Carnival Sensation information we should include on this page...especially informational posts (reviews, just back, etc) & those we can associate with cruise vacation photos or personal cruise websites. Sensation ? How is it? Anyone have good pics of the Sensation?